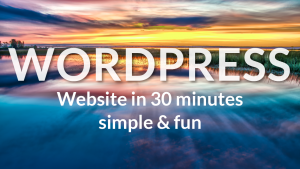 WordPress is especially great for SEO purposes down to its core. 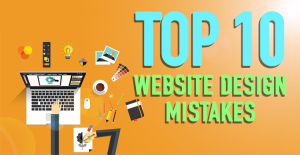 It’s hugely important for websites to be ranked well by Google and other search engines in order to be seen by as many as possible. Plugins are very helpful tools in improving SEO results for your website. Here are nine of the particular best and crowd favorites out of the many out there for you to consider. SEO by Yoast is one of the most downloaded plugins of all time. This plugin allows for a one stop shop for all SEO needs. Not only does it enable you to add title, meta tags, meta keywords an more to each of your page posts, you can also write custom items for your archives, categories, tagged pages, and more. It can also add tools like Twitter Cards, Sitemaps and ping search engines every time you decide to update your pages within your site. The list goes on about the benefits that this plugin has to offer and is really a must have for SEO needs. Google dominates the world of searching online. It only makes sense to incorporate this plugin in your tool belt for SEO. The primary purpose of this plugin is to show advertisers the keywords they are able to bid on for their campaigns. It helps them choose the proper keywords by showing an estimate of search volume, number of results and difficulty levels among other things. This tool is especially helpful for analyzing the data in finding keywords that are best going to match your site and your pages’ content. 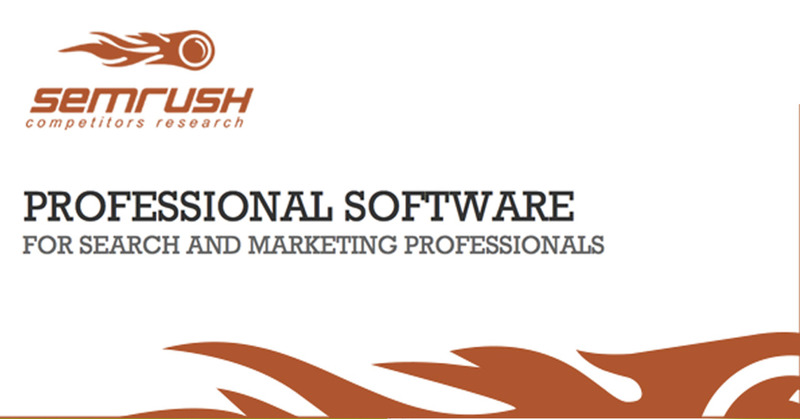 SEMrush is used to gather analytics and other insights from competitors in order to improve their own search rankings. 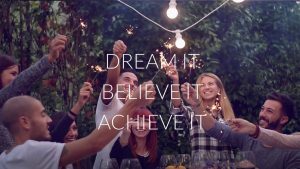 Which keywords ought to be focused on? Where are the best places to solidify backlinks from? What are your competitors advertising strategies? etc. 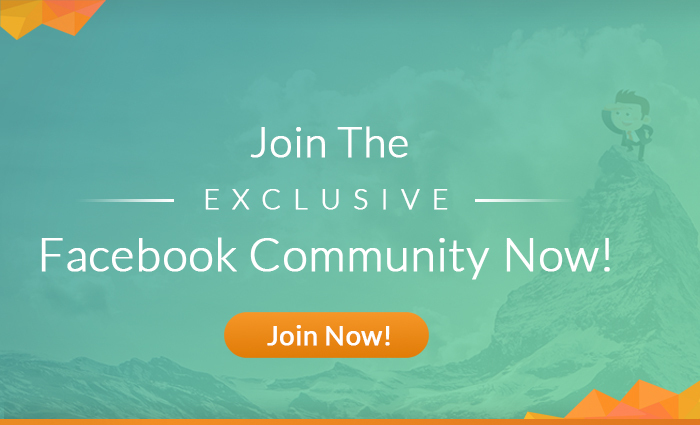 These are some of the questions that SEMrush helps to answer by giving in depth analysis for your current market as well as progress reports from how your competitors are doing. 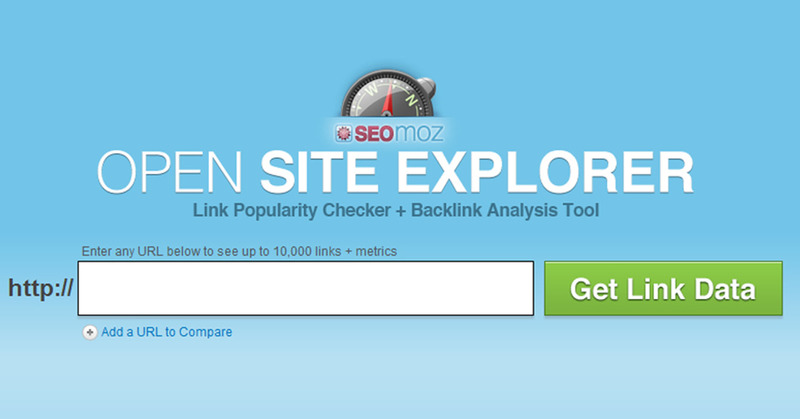 Open Site Explorer is a free tool created by Moz that allws you to check data for any website. It allows you to see who is linking to each particular site and which anchor texts they are using. In addition, the tool includes information such as top pages, linking domains, and which pages are linking to your site, etc. 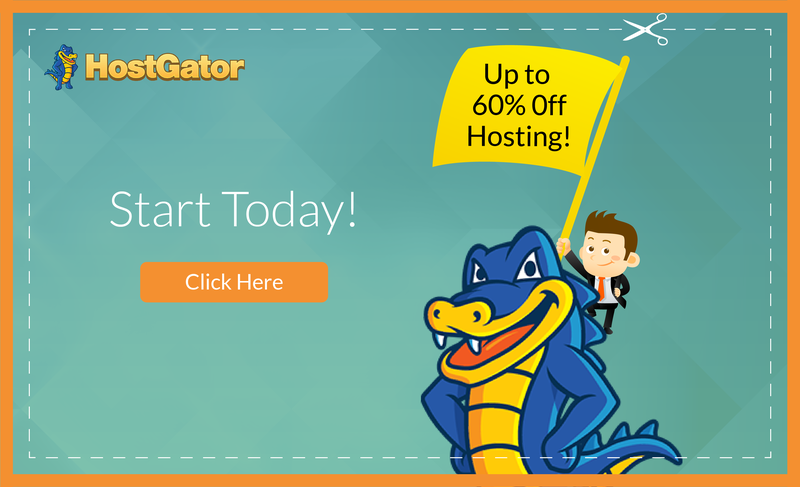 Although the plugin is offered for free, there are limits to the number of daily searches allowed. There is also an option for upgrading to their premium offers for more search access among other tools as well. 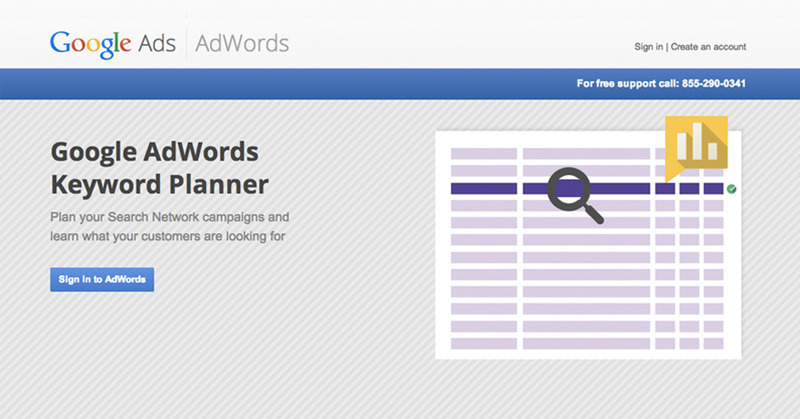 Keyword Tool is truly one of the best. It is used in order to help you find the keywords that people are typing in. It generates ideas by using your suggested keyword you’d like to match. Google suggests keywords based on how often a keyword’s search frequency. 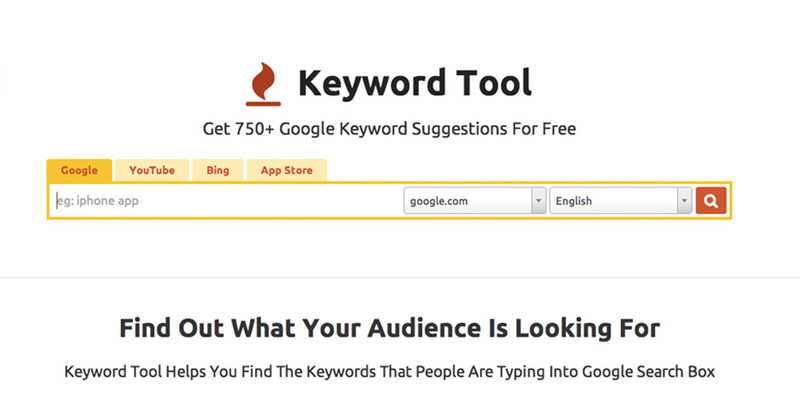 In addition to Google’s suggested keywords, the tool offers suggestions for YouTube, Bing, and the App Store. 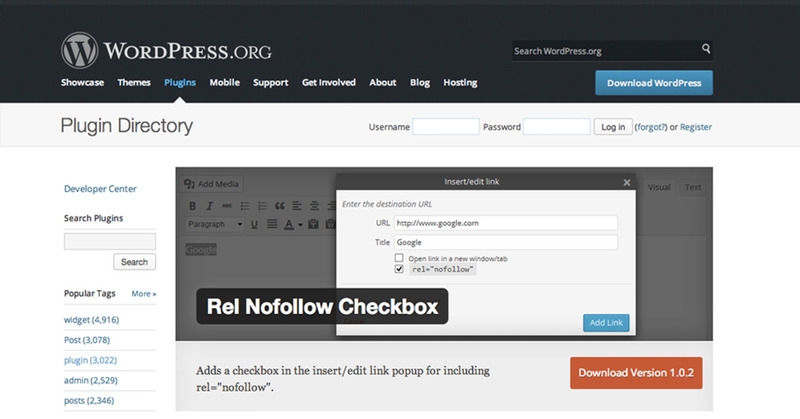 Rel NoFollow Checkbox is a very simple plugin that allows you to decide if you want to attribute a no follow to any particular link. When you link to any external site, you are in effect giving away some of your site’s authority to that linked site. If you find that you don’t want to do this, you can use this plugin to create a checkbox in the post editor for a nofollow option. 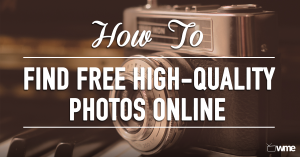 A simple, yet hugely important aspect of linking to other sites for your own sites SEO. There are a number of reasons why some of your links may be broken and not linking out to existing sites. 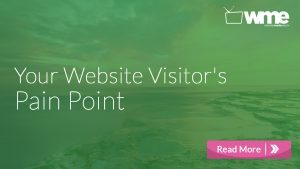 Whatever the reason, broken links don’t simply create a poor experience for your visitor, they drastically harm your search ranking. 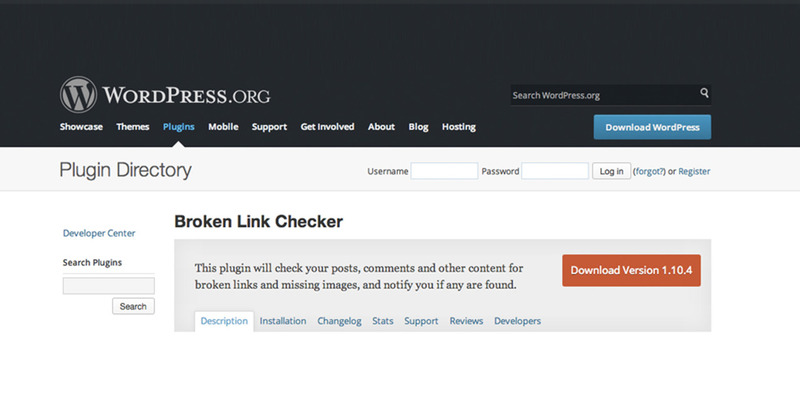 With Broken Link Checker, it is very easy to identify and fix any broken link problems you may have. Although the plugin is free, it may slow down your server quite a bit. SEOquake is a tool that provides related information such as page rank, alexa rank, age, and last update for any particular website. It can also determine keyword competition. 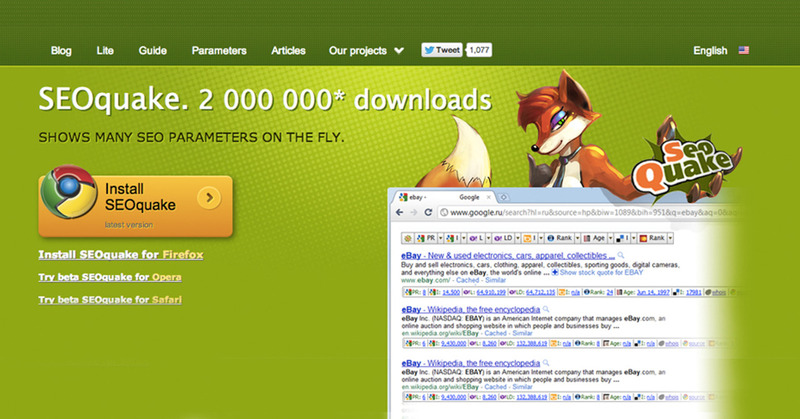 The tool is made available as a browser add-on for Chrome, Firefox, Opera, and Safari web browsers. And lastly, it allows for a downloadable format as a CSV of which you can prepare excel sheets of search data. 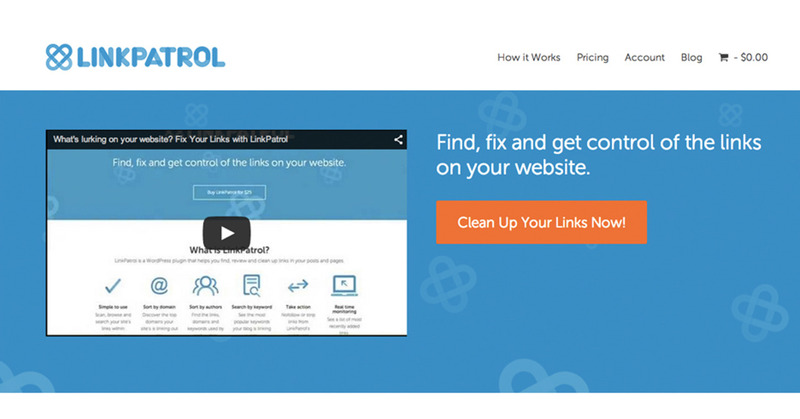 LinkPatrol is a WordPress plugin that enables you to control all the links found on your website. You are able to understand which links are giving away link juice and understand how to better monitor all of your other outgoing links as well. It works especially well for cleaning up your anchor text, link juice problems, and links that are coming across as spam.